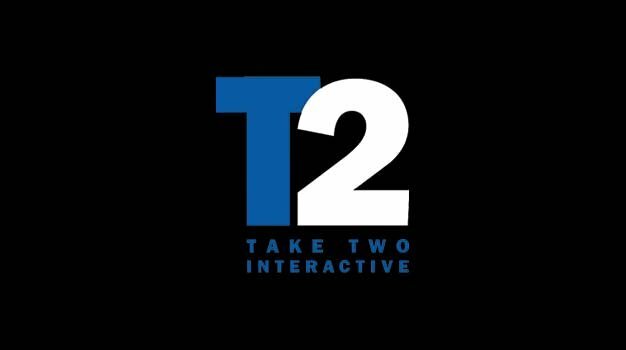 Things are changing at Take-Two; CEO Ben Feder is stepping down. Taking his place is company chairman Strauss Zelnick, while Take-Two veteran Karl Slatoff will become their first Chief Operating Officer. Feder will remain head honcho for the rest of the year, with all of these changes taking place on January 1.